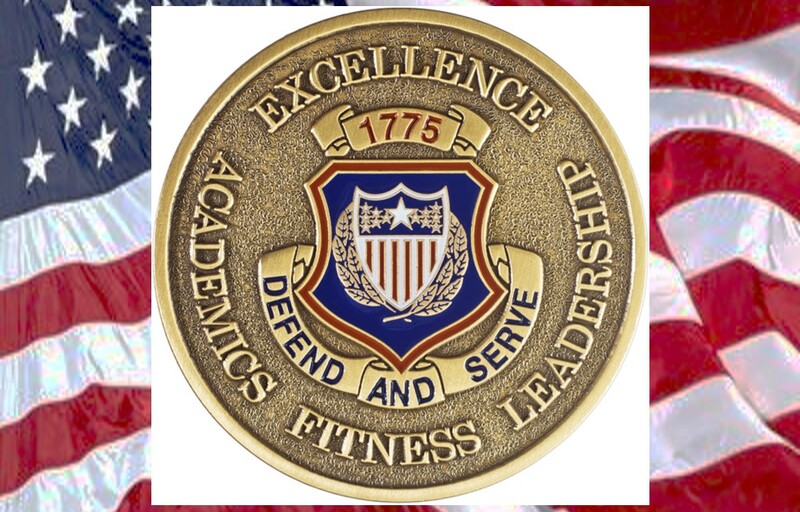 To promote excellence in academics, physical fitness, and leadership by recognizing the overall outstanding graduate of Adjutant General’s Corps Advanced Individual Training (AIT) courses. Any Soldier who successfully completes an AG Corps AIT Course. As established by the host Army School which determines the overall outstanding AIT class graduate based on academics, physical fitness, and leadership. This award was established to recognize initial entry level Soldiers attending and successfully completing an AG Corps AIT Course for obtaining the highest overall class standing in academics, physical fitness, and leadership. Army School Commandants, Directors, or their appointed representatives will recommend each qualified student to the Adjutant General’s Corps Regimental Association. A graduation report listing the person receiving the AIT Medal of Excellence will also be included with the recommendation. This recommendation will be forwarded by email (preferred method) to awards@agcra.com or mailed to the Adjutant General’s Corps Regimental Association, ATTN: VP for Awards, PO Box 10026, Fort Jackson, SC 29207-0026. The AGCRA VP for Awards will prepare the certificate for the President of the Association’s authenticating signature. When signed, the certificate and medal will be forwarded to the host Army school for presentation. The School Commandants, Directors, or their appointed representatives will then finalize the signed certificate with the awardee’s name, class, and date. The certificate and medal should be presented at the AIT graduation ceremony.